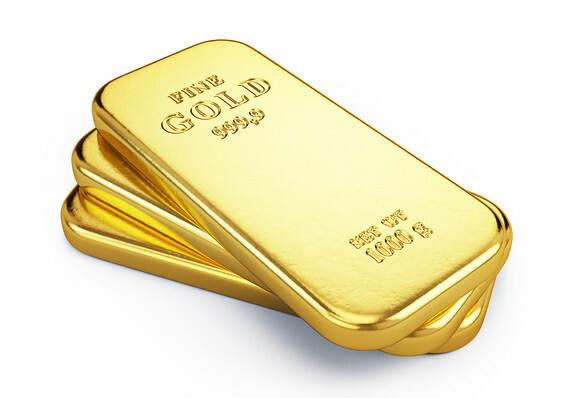 Gold in the last two months has not only recovered the 20 per cent it lost in 2013 but also gained 6 per cent over it. With the global gold prices headed into bull territory and the Indian price in unchartered territory, some more strength is expected from here on. Bullion traders expect prices to breach Rs 35,000 this week itself. 7 Responses to Headed For 35000 ? Sir I believe you are an advocate? One of my readers has a dispute with his senior citizen father.Might I refer him to you? for any tentative free legal opinions , he can call me at advocatemmmohan@gmail.com. I think he is looking for clues on what he should do.Whether he has any legal recourse open to him at all and how to go about seeking help. As its more than just how the law stands on the issue I find it hard to advise him. Where do I stand ?What are my rights with respect to the house? I too will pass on your e-mail address to him.